Hair Transplant Recovery; Is This Normal??? 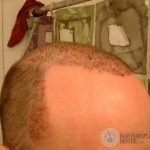 Is flaking of the scalp normal after a hair transplant surgery? 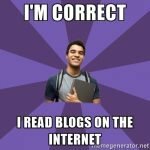 Well, yes but it depends on how long it has been since the surgery. 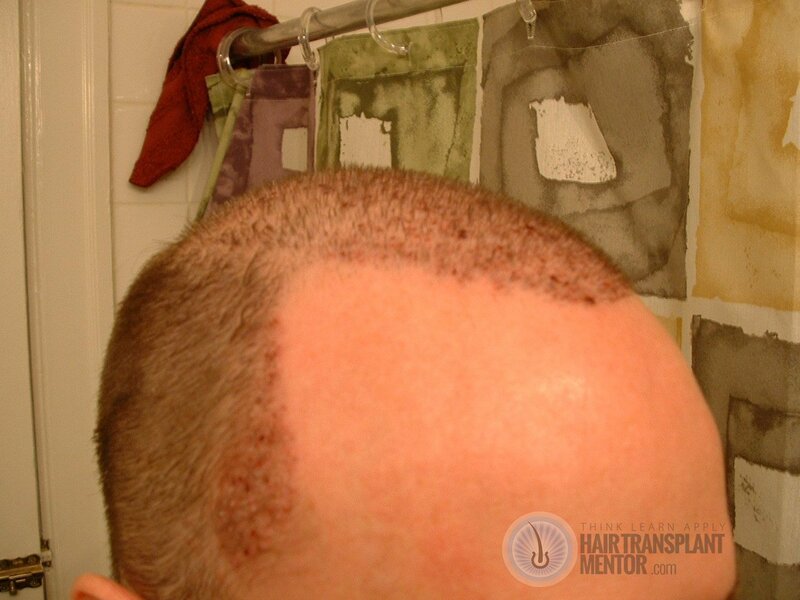 If your scalp is flaking and you only recently had a hair transplant then it is very normal. The scalp tends to get dry after a procedure but more than that you can have continued flaking and even crusts develop long after the actual scabbing has subsided. This crusting is formed from a buildup of edema. Edema is the yellowish fluid that builds up in the body after some sort of bruising trauma has occurred. Think of when you twist your knee and it swells up. This is from edema forming to insulate the area and protect it from further problems while it heals. The same thing is happening in your scalp. After having thousands of tiny incisions made in your scalp the body starts to produce edema to protect itself. Some of this edema seeps out of the scalp, either through incisions or pores, and once it dries it creates a crusty by product. Sometimes this can completely cover the scalp and then when it cracks it can look like earthquake cracks in your scalp. What is even worse is that these cracks or rivulets as I call them are devoid of hair. Don’t worry, the grafts are still intact but the hair follicle was taken out when the crusties fell off. All is well and the area will fill in once the new hair begins to finally grow in four to six months.